Gift vouchers are the perfect solution when you just can't decide on the right gift or you're short of time. Workshop Heaven gift vouchers start at £10. The vouchers can be personalised with the names of the giver and the recipient. 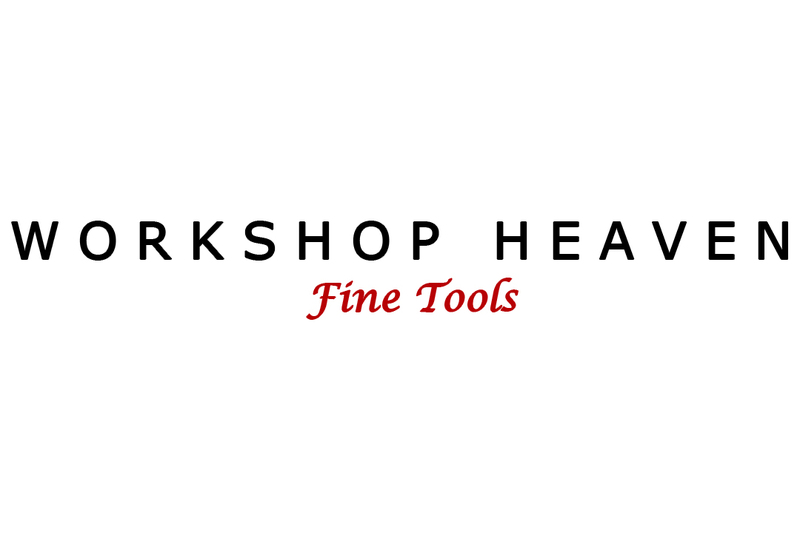 Workshop Heaven gift vouchers can be redeemed against purchases from the Workshop Heaven website by entering the voucher number at the checkout, or by quoting it over the phone. Gift certificates (hard copies) are sent out to UK destinations by 2nd class post Free of Charge. Electronic copies (pdf) can be sent to all destinations by email. UK residents please indicate your preference at checkout.